Barcrest are probably one of the most iconic casino software providers in the world. If you are from the UK and have played a slot machine in either a casino or even your local pub, then there is a good chance that Barcrest developed it. 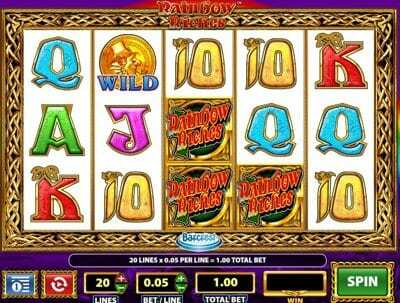 The company have made an extremely successful business from standalone slot machines and over the years have adapted to the online marketplace as well. 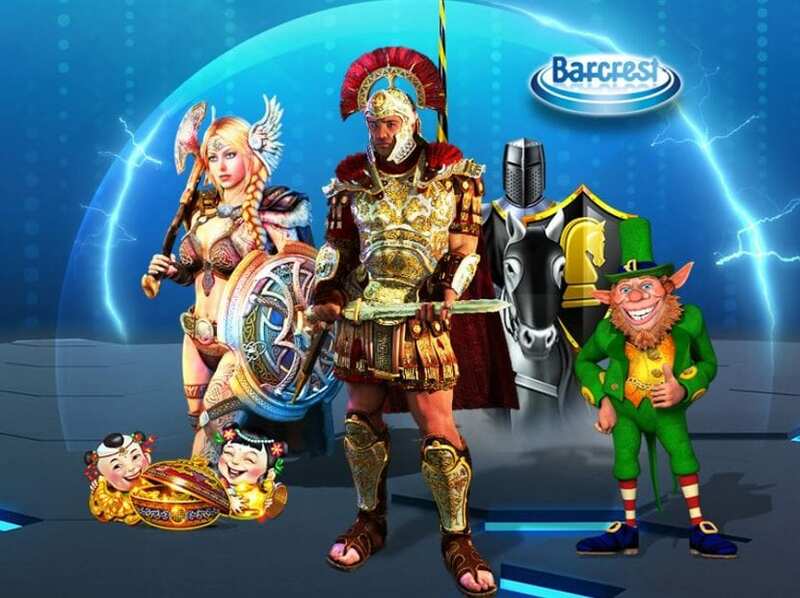 These days, Barcrest have invested a huge amount into online games and it’s here you are likely to see more investment from the company in the coming years. Their games come in instant play format which enables play from pretty much any computer or mobile device that you can get your hands on. The company works very closely with casino’s in the UK and European markets and you are unlikely to find them in many casinos operating outside of these jurisdictions. As we have already mentioned the company place huge emphasis on the slots side of the casino industry and this is where you are going to find the vast majority of their products. They currently only hold around 40 titles across the board, which compared to some is very small, but the quality of the games on offer are generally of a high standard so they remain in demand. worth wroth noting that Barcrest have managed to release some absolute classics over the years, none more so than the likes of Rainbow Riches and Monty’s Millions. These are games that many many casinos will incorporate into their portfolio and, in fact, they are so popular that casinos will utilise the Barcrest technologies for only a handful of their games. But it’s unfair to overlook the full range of games that are on offer from Barcrest, and also their approach to the style of each game. They don’t just switch up the themes for their titles, they also play with how they work in terms of paylines, reels, bonuses, and features; no two game are ever the same with Barcrest, which is great for players. They include just a couple of versions of the popular table game, Roulette, both in the classic variant and the European version. 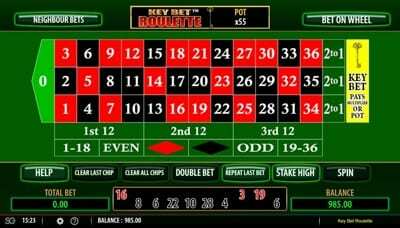 Though the number of games may be small there are some interesting twists on the way it is played, such as with Key Bet Roulette. Whilst not a massive range, it’s better than none and the games do work really well with some clean graphics and good speed of play throughout. Barcrest have released some dice based games as well, none more familiar than Monopoly. This game meant that you could win cash prizes, just as if you were playing the game for real, which gave a nice twist from what can often be a fairly stagnant casino games sector. Barcrest has been in existence since 1968 and in the early years they were massive in the fruit machine and standalone slots sector. Over time the company also invested in bingo and arcade machines for the UK leisure sector, cementing their dominance in the industry. The obvious progression path for Barcrest was to venture further afield and expand to other countries across Europe, where they soon enjoyed great success in France, Spain, Germany, and several Scandinavian countries. Over the next few decades the market started to become much more saturated, and at this point, the company were keen to expand into digital gaming, a concept that was still very new and fresh. Their design team worked tirelessly to create some of the most popular games in the world, but it was in 1998 when the somewhat surprising merger with gaming giant and major rival IGT saw them really start to gather pace. IGT had already established a huge market share in the gaming sector and they were leading the pack when it came to the digital takeover of casino gaming. The Barcrest brand could now function with a larger team of designers and a much larger budget for research and development, resulting in the creation of one of the most iconic casino slots ever; Rainbow Riches, in 2006. In 2011 the company were to undergo another huge shift, this time in the form of a takeover by Scientific Games. The merger meant that Barcrest could again move forward apace, and they were actually one of several providers taken under the Scientific Gaming blanket at the time, vastly reducing the number of competitors it had to face up to.